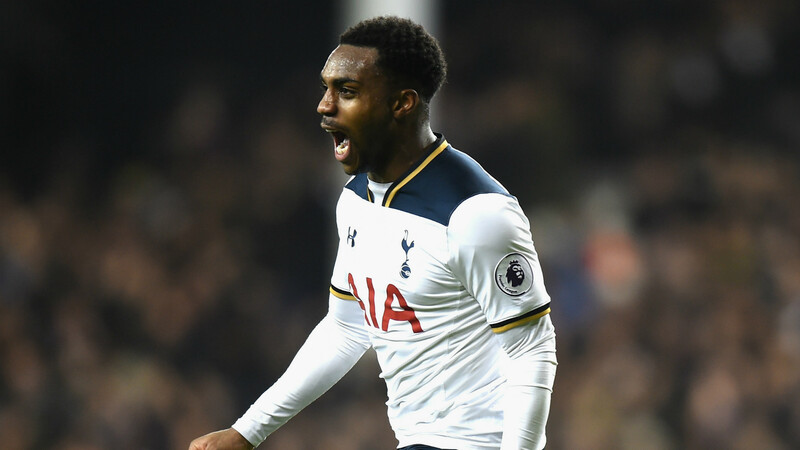 Danny Rose is set for talks with Tottenham Hotspur on Wednesday after he publicly criticised his current club over both the wage structure and their transfer policy, Goal has learned. Chelsea and Manchester United are interested in signing Rose, who has expressed his unhappiness with his current £65,000-a-week contract, insisting in an interview with The Sun that he "knows his worth". Rose has since issued an apology, saying his interview and comments were "ill-judged", but he has yet to decide whether to remain at Tottenham or to seek a move elsewhere. The left-back hasn't played since January, as he has been sidelined with a knee injury, but he is still unlikely to be allowed to leave Spurs unless a huge fee is agreed. Kyle Walker's £50 million move to Manchester City is likely to set a precedent for Rose's move, especially if he decides to move to one of Spurs' rivals. Chelsea remain keen to make several signings before the transfer window closes next Thursday and are looking at several options, especially in regards to their wing-back positions. United have also shown interest in Rose's situation, but do not seem to be as keen as the Blues.